Mozilla and Google both deleted Gab's browser extension from their plug-in stores. 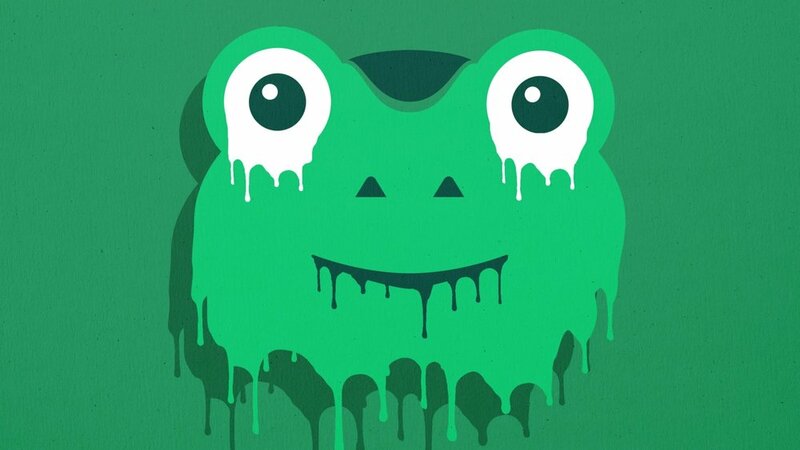 Gab is a social network favored by people who are far-right, including some who have been banned or de-platformed by the mainstream social networks. The browser extension, called Dissenter, enabled a virtual comments section for Gab users that could not be seen by non-extension users but which could contain comments that could not be deleted by the sites. The extension still works for those who have already installed it, and it's available for download at Dissenter.com/download. I can't stand Gab threads, and I find the tone and tenor of Gab conversations to be often extremist, disingenuous, childish, anti-constructive and ignorant. But I think Mozilla and Google are wrong to ban the extension. Mozilla gave two reasons for the ban. First, they said, people complained. Second, according to reports, Mozilla said the Gab platform promotes violence, hate speech and discrimination. Mozilla was unable to specify which parts of their Acceptable Use Policy Dissenter violated. To the best of my knowledge, Google has not commented on their ban. To be sure, Gab has hosted violent hate speech. And it's also been frequented by actual murderers. But from a policy point of view, are we banning entire networks because of the objectionable or illegal posts of individuals? If that were true, then we would have to ban Twitter and Facebook. Or are we banning social networks because a large percentage of the posts are objectionable or illegal? If so, then the percentage should be specified in the Acceptable Use Policies. This needs to be clarified, because otherwise this ban is arbitrary and capricious. Social networks are nothing more than communications media, and communications media can be private, public or semi-public. Email is considered private. And an email network -- like Gmail, for example -- does contain private hate speech, and Google doesn't close Gmail down on that account. Gab's Dissenter extension is semi-private. Only people who have taken action to see the content can see the content. To the general public, Dissenter comments are non-existent. Bans like this validate the complaint among the far right and the Alt-right that Silicon Valley companies ban right-wing speech because it's right-wing. I say let the Gab community have their toxic playground and make the extension available on the plug-in stores — or, specify and publish policies that are equally applied to all. UK cosmetics company quits social media because it's "tired of fighting with algorithms"
What makes this sauce so selfish?